The Mayan calendar is famous for the 2012 end of world predictions. Though the world did not end, Mayan astrology and numerology calculators are known for their accuracy throughout the world. Mayans were a Meso-American civilization of people who lived and thrived in Central America for thousands of years. They were believed to have excellent astronomical and mathematical finesse. And their calendar was supposed to end on December 21, 2012. There was mass hysteria around the world that Mayans who were able to build a technically advanced civilization could actually predict an apocalypse and that 2012 December might be the end of the world. But this did not happen. Now let’s take a look at the Mayan astrological system. 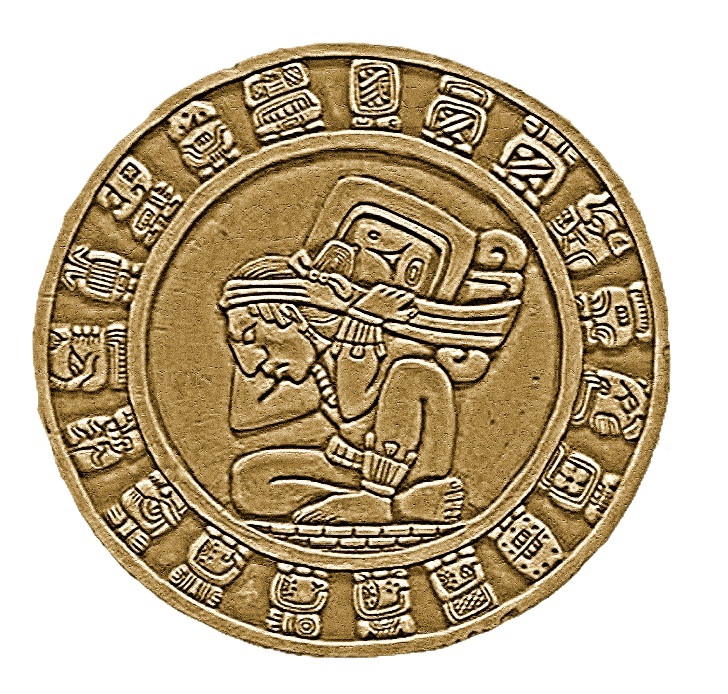 Mayan zodiac had twenty different Day Signs that go in thirteen cycles before ending up with the first. This correlated with their Tzolk’in calendar which has 260 days. The Day Signs followed by the Mayans were Crocodile, Wind, House, Lizard, Serpent, Death, Deer, Rabbit, Water, Dog, Monkey, Grass, Reed, Jaguar, Eagle, Vulture, Earth, Knife, Storm and Flower. Each of the Day sign has a Friend and Foe day sign. 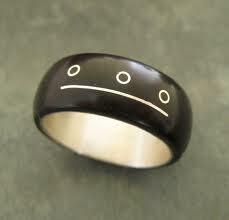 Also, each day sign has an associated Lucky Direction, Significance, Lucky Gemstone, Color and also a Mayan name. For example, if you are born under Day sign Wind, then your lucky direction should be North, Gemstone should be Sodalite, Color should be White, Significance should be Justice, Mayan Name would be lk, Friend sign would be House and Foe sign would be Grass. A Grass person is said to be flexible, smart and lively and also idealistic. They can master many things and are in control of themselves. Galactic Tones are the Maya numerology numbers that are associated with the Day signs. There are 13 Galactic tones and each tone is said to have an influence on the Day sign on which a person is born. For example, if you are born in the 1st tone of the Storm sign, then you would have a different personality and future than a person born in the 5th tone of the Storm sign. Tone influences the day sign, even though two people are born in the same Day sign. 1st tone denotes unity, while 2nd tone denotes polarity. Similarly, each of the tones has an influence on the Day sign. 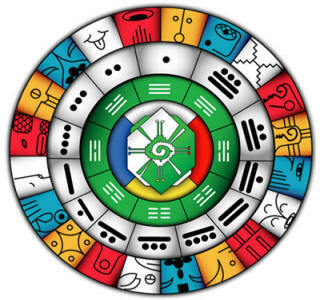 Mayan Horoscope is built on the Tzolk’in calendar. Based on the combination of your Day sign and your galactic tone, your future is predicted and your past is analyzed. Tarot Cards based on Mayans were created as Xultun tarot cards. Xultun cards vary from the usual tarot cards in the sense that, instead of Roman numbering, these cards have a dot (one) and bar (five), which are Mayan numerals. When the Major Arcana cards in these tarots are laid out, they form a picture. These cards form a linear sequence that tells the story of transformation of soul. But the total number of cards are the same as that of normal Tarot spread. Each of the tarot card has drawing in Maya style and numbering. Mayan thought of animals as their spiritual teacher. They observed the animals and even associated the personality of people with certain animals based on their behavior. Based on animal moon signs, predictions were done. The Mayan animal moon signs are Tzootz (Bat), Dzec (Scorpion), Batz (Monkey), Keh (Deer/Stag), Moan (Owl), Cutz (Peacock), Xibkay (Lizard), Coz (Hawk), Pek (Dog), Kaw (Snake), Tzub (Rabbit), Jaguar (Balam) and Aak (Turtle/Tortoise). For example, if your name is John and you were born on April 26, 1996, then your Mayan animal sign is Pek (Dog). Like the dog, you are truthful and affectionate. 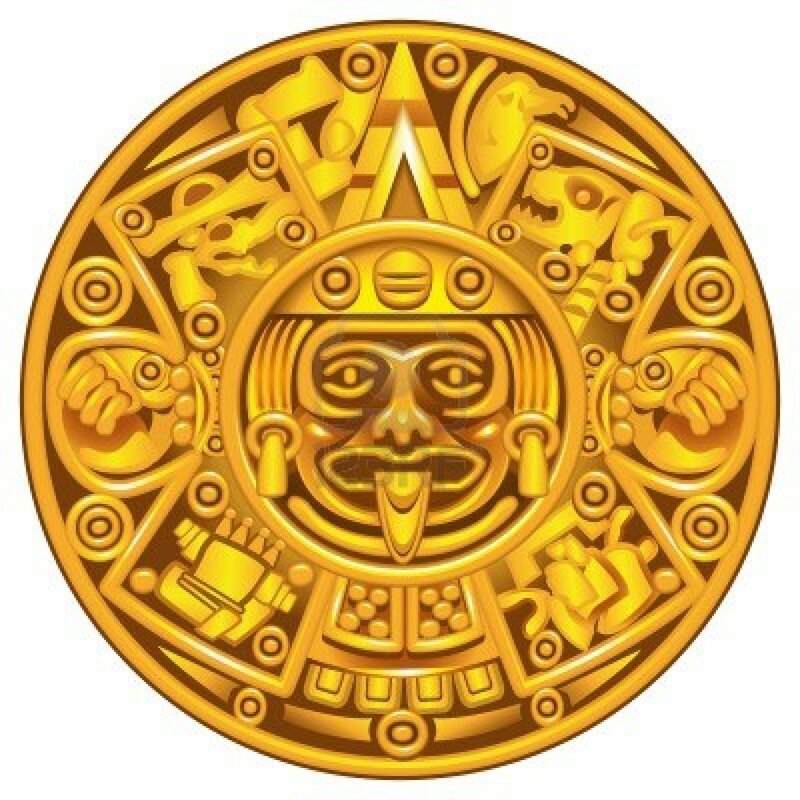 Mayan calendar has been used in astrology predictions, numerological calculators and tarot readings with accurate results. Try them out now and get instant results!